Eighteen-year-olds throughout Putnam County currently have the right to vote, drive a car and enlist in the military; yet county lawmakers are considering passing legislation banning them from purchasing tobacco. 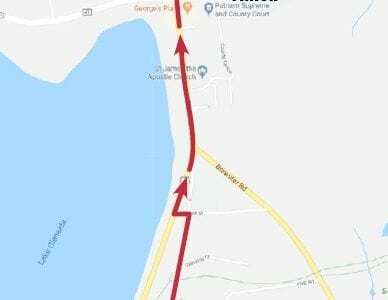 While previous testimony presented to… Please login below or purchase a subscription to the Putnam County Courier to access this content. 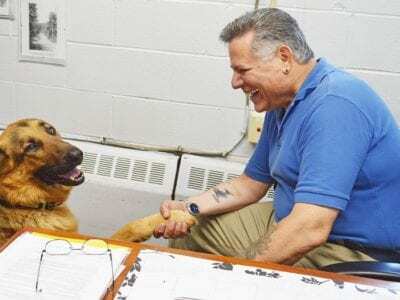 Memphis presents a firm paw for Supervisor Sam Oliverio at Putnam Valley Town Hall. Photo by Virginia CalifanoIf you’ve spent any time at all in Putnam Valley, you have seen Sam Oliverio around town. Although he is the town supervisor, Oliverio is no… Please login below or purchase a subscription to the Putnam County Courier to access this content. It’s now official: Congressman Sean Patrick Maloney has become a candidate for New York State Attorney General. The Cold Spring Democrat last Thursday filed a petition signed by nearly 40,000 voters to compete in a primary in September against three … Please login below or purchase a subscription to the Putnam County Courier to access this content. Putnam’s four state lawmakers each deserve the gold star when it comes to their attendance records in Albany. 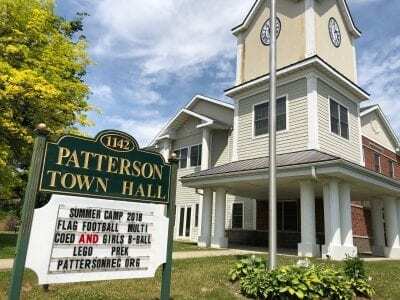 During the 2018 legislative session, State Senator Terrence Murphy and State Assemblyman Kevin Byrne each recorded 100 percent attendance wh… Please login below or purchase a subscription to the Putnam County Courier to access this content. That Vacation Time Won’t Use Itself! July 2-July 31 Departure Project: Saying Goodbye Exhibit at Kent Lib. More info: 845-225-8585 Thurs (July 5-26) 10am-12pm Creativity Workshop at Reed Library, Carmel. More info/ reg : 845-225-2439 July 11-Aug 15-10am Basic Drawing Class For Adults Ki… Please login below or purchase a subscription to the Putnam County Courier to access this content. Above: Food pantry volunteers Mary Meyer of Mahopac and Rosemary Flynn of Carmel stock shelves at the food pantry last Friday. 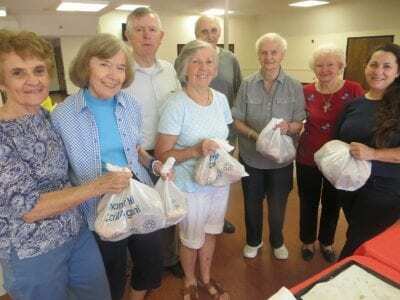 Top: Food pantry volunteers sort bags of fresh bagels. Those pictured include (l-r) Alda Aloseo, Carol Ambury, Nora and Tom… Please login below or purchase a subscription to the Putnam County Courier to access this content. 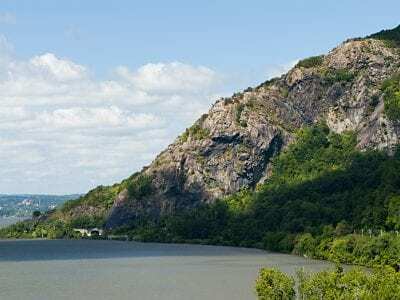 www.putnamcountycourier.com/wp-content/uploads/2018/07/Breakneck-Animation.mp4 Editor’s Note: The Army Corps of Engineers is evaluating proposals for storm surge barriers and other measures to mitigate flooding such as that caused by Hurr… Please login below or purchase a subscription to the Putnam County Courier to access this content.